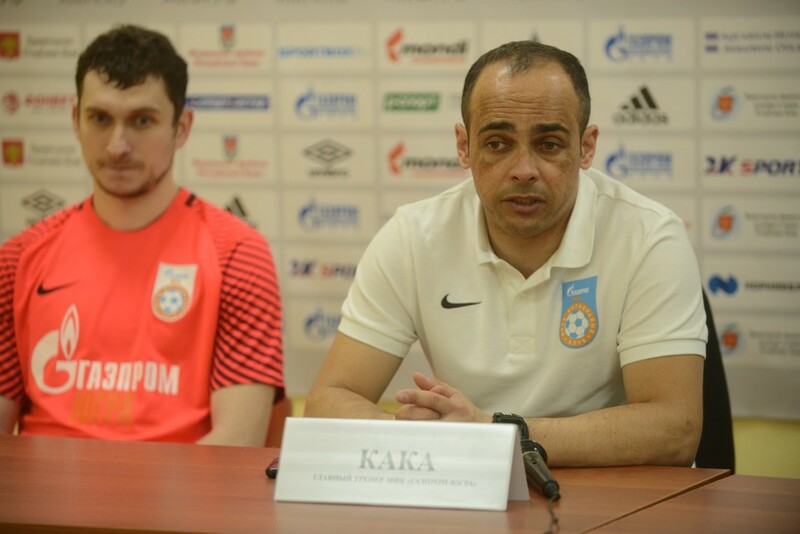 Press conference after the first match of the 18th round of the championship of the Russian “Fonbet-Super League” between “Novaya Generatsiya” and “Gazprom-UGRA” from Yugorsk (2:3). – We are again limping realization. For 50 minutes to miss two goals – this is normal, I believe. It is abnormal not to score in your moments. We are working on it. We have a new physical training coach, we are working hard on “physics”, maybe this load makes itself felt. And one more factor is nerves. When we do not realize the first, second moments, it affects the team, it becomes enslaved, it strains. Such victories are also needed. The opponent showed himself very well today, the game of “Generatsia” was far from what the club showed until recently. The feeling that a little team began to resemble the best examples of their game. – The main thing is that we took three points. It’s always hard to play here. A little surprised that the hall is incomplete. When you come here, usually there is such a fantastic atmosphere, it’s nice to play. Today the game was somewhere equal: the moments near our gates, the moments near the gate of the opponent. The main thing is today there are three points. Coaching staff will disassemble the game, and we with all desire will work further, do not give up. Result and goals will come. – By dedication, the fighting qualities of the team held a good match. Our scourge is the realization of moments. The team today showed their true face, the guys fought, and not like in the past matches, when we missed the goals and dropped our hands. The spectator supported us today! We met with players, talked, tuned. I will not lie, I wanted to take away my glasses. But, given the composition of Gazprom-UGRA, where neither player nor personality, it is clear that it was extremely difficult to do this. Of course, we do not have this type of players. But the team today showed a fighting nature. Losing in skill, she compensated for this with desire, struggle. Such things like the viewer – when the team beats. 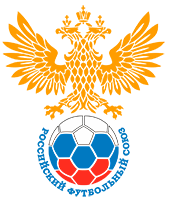 Gazprom-UGRA is one of the strongest teams not only in Russia, but also in Europe. But – we fought. I understand that the chances for the playoffs are only theoretical. But, if the team will fight and show character in each game, I believe – the result will come. I am grateful to the team that today it showed good futsal. – We have such a team, when we get into the minus at the very beginning, it’s hard for us to open the opponent’s defense then, we do not have enough skill. Today we led in the account, it gave us strength, confidence. In comparison with those games where we missed more than 20 goals, these are completely different games. We will try tomorrow to fight the opponent. Today their performing skills allowed them to win three points. VALERIY LINNIKOV: TTG-YAVA TEAM FOR ME AS A FAMILY.